With Domain-Specific Development with Visual Studio DSL Tools, you’ll begin by mastering DSL concepts and techniques that apply to all platforms. 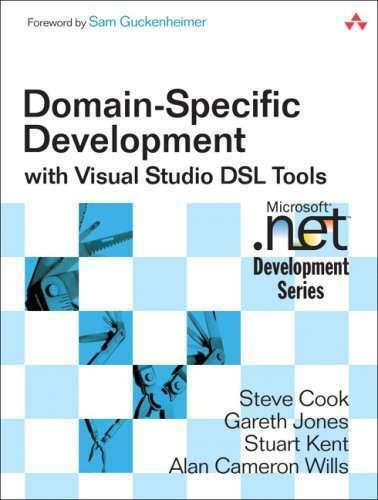 Next, you’ll discover how to create and use DSLs with the powerful new Microsoft DSL Tools-a toolset designed by this book’s authors. Learn how the DSL Tools integrate into Visual Studio-and how to define DSLs and generate Visual Designers using Visual Studio’s built-in modeling technology.